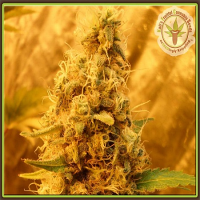 Nicole is an extrememly potent indica-dominant strain that was provided via The Plant's collaboration with breeders Marimberos. 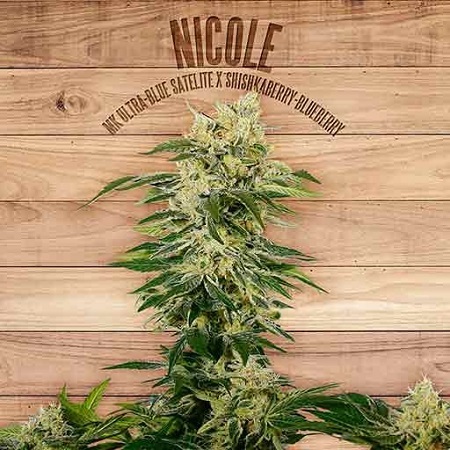 Nicole Feminized Cannabis Seeds by The Plant Organic Seeds: Nicole is an extrememly potent indica-dominant strain that was provided via The Plant's collaboration with breeders Marimberos. It is a hybrid cross of (MK ULtra x Blue Satellite) x (Shiskaberry x Blueberry). 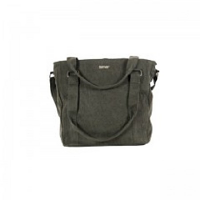 It boasts possibly the largest seed size commercially available. Nicole is a squat plant that grows to between 80 - 100 cm. tall but which is simply loaded with bud-sites. The clusters themselves are very dense and are absolutely packed to the gills with resin. It can be cultivated both indoors and outdoors; indoor flowering times are 8 - 9 weeks with yields in the region of 400 - 450 gr/m2. Outdoor growers will harvest their crops during the month of October with yields around 100 gr/m2 higher than from indoor plants at 500 - 550 gr/m2. 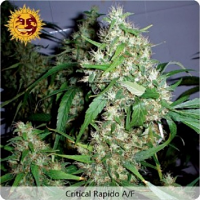 The aroma generated by this marijuana strain is fresh and redolent of forest fruits while the flavour is extremely fruity combining raspberry and grape. THC production is measured at 14.76% with 0.1% CBD. 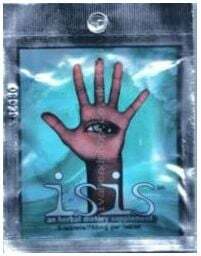 Its effect is a combination of sleepy/sedative but with a very pleasurable, joyful feeling. It has many medicinal uses which include the treatment of depression and insomnia as well as being useful for headaches and fatigue.